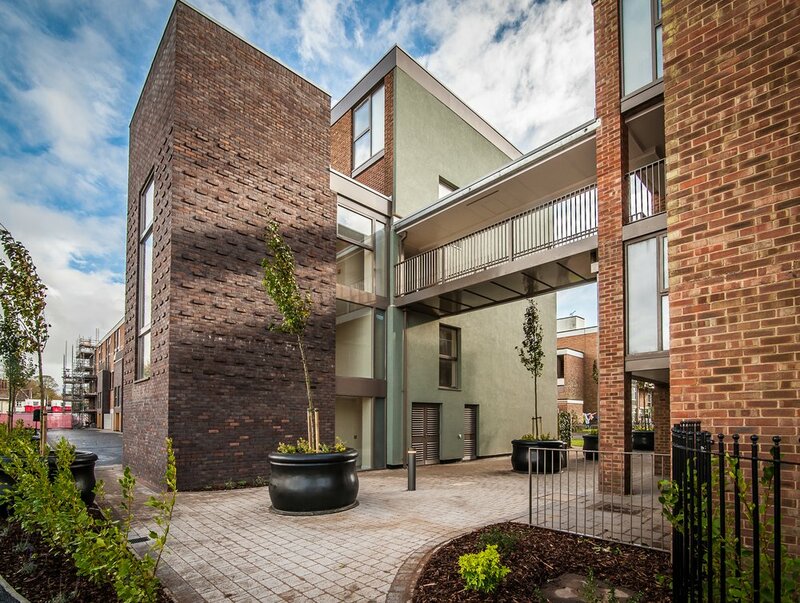 We are working alongside Freebridge and those living and working in the area of Hillington Square, a large, 319-home estate with significant social issues, to forge a thriving community fit for 21st Century life. We want this largely unloved and tatty development to finally meet the residents' needs and make a real, positive difference to the local area. At the end of the day, it's not enough that we're happy with our work; we want the people of King's Lynn to feel proud of Hillington Square and have an excellent quality of life – one that's clean, safe and green. So, how are we achieving that pledge? In a variety of ways, in fact. 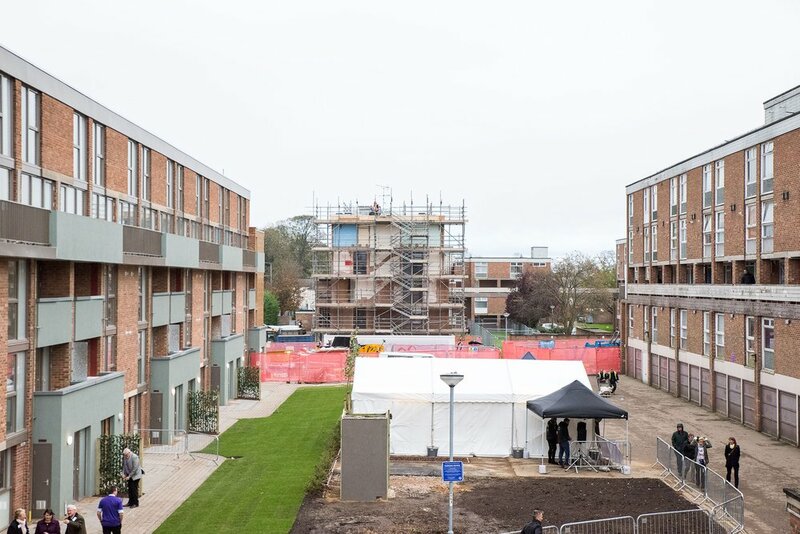 We're building modern and bright complexes, upgrading 302 flats with new kitchens and bathrooms, then demolishing the remaining 17 to make way for a complete remodel of the external layout (including the re-introduction of streets), which will integrate Hillington Square with the rest of King's Lynn and give the site a more open, welcoming atmosphere. We're also turning our hands to landscaping, with communal gardens, an equipped play area, raised beds for vegetable plots, and we're getting rid of privacy-invading passageways and surplus garages. Read on to discover all that we've got up our sleeves for this £30m regeneration. We are proud winners of the 2015 Regional Planning Achievement Award. Second phase of King’s Lynn estate revamp unveiled. The Department for Communities and Local Government Like What is Being Achieved at Hillington Sq. Check the Hilington Square blog for updates on this exciting project. Read more here. Click here to download the latest press release.